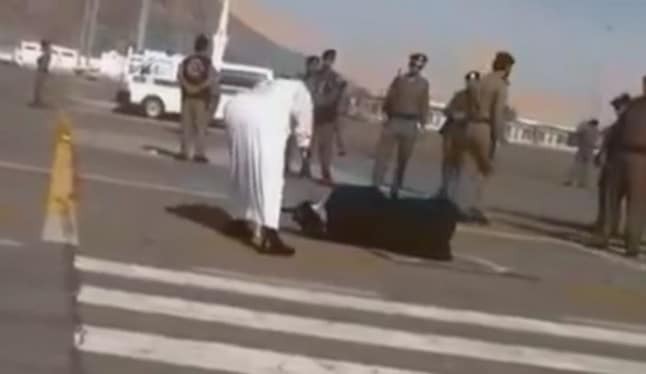 Saudi woman publicly beheaded. Dragged by 4 policemen whilst maintaining innocence. Home Scandal and Gossip Saudi woman publicly beheaded. Dragged by 4 policemen whilst maintaining innocence. Whilst we conduct executions behind closed chambers in the US they just conduct them on the open street in Saudi Arabia …. Laila Bint Abdul Muttalib Basim, a woman frantically crying, ‘I did not kill. 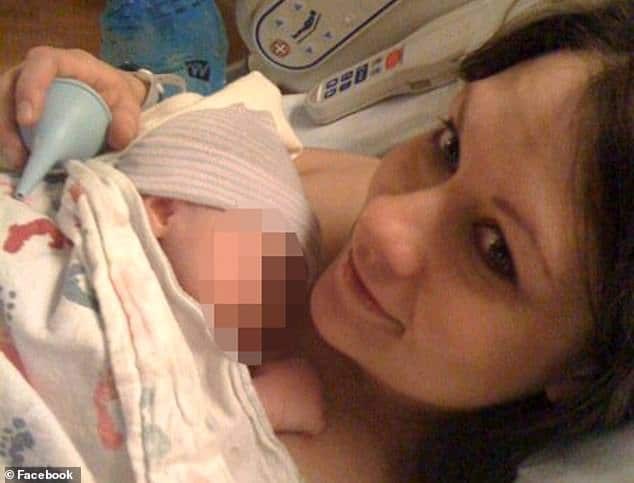 I did not kill,’ was this past week publicly beheaded in Mecca, Saudi Arabia after being found guilty of sexual assault and murder of her seven-year-old stepdaughter. 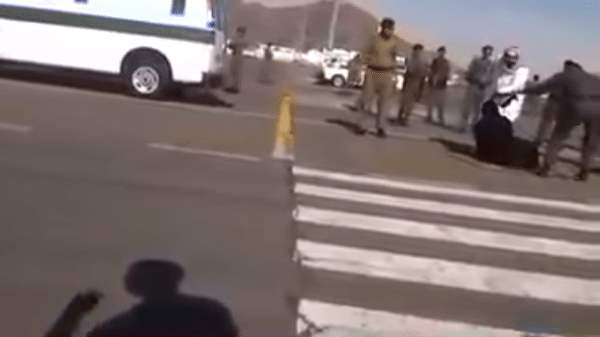 Led through the streets by 4 policemen the woman, a Burmese national living in Saudi Arabia pleaded futilely to have her life spared as a throng came to see the woman executed. 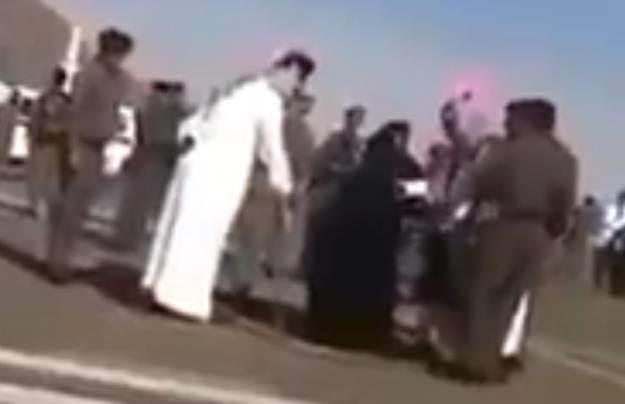 The woman’s execution comes off the back of Saudi Arabia authorities already having executed seven people in the first two weeks of this year. In 2014 the number of executions rose to 87, from 78 in 2013 notes the UK’s Independent. International standards require countries that retain the death penalty to use it only for the “most serious crimes,” and in exceptional circumstances. In all cases, those sentenced to death should have the right to seek pardon or commutation of their sentence. In 1996, the UN special rapporteur on extrajudicial, summary or arbitrary executions stated explicitly that the death penalty should be eliminated for drug-related offenses. The Death Penalty Worldwide Database, which collects information on executions across the globe, shows that Saudi Arabia has one of the highest execution rates in the world, and applies the death penalty to a range of offenses that do not constitute “most serious crimes,” including drug offenses, adultery, sorcery, and apostasy. Just the fact they refused to give her painkillers, they are some sick animals. Like on an existential level, they really are sick bastards.